This creature feature is considered a classic by many but is it really? 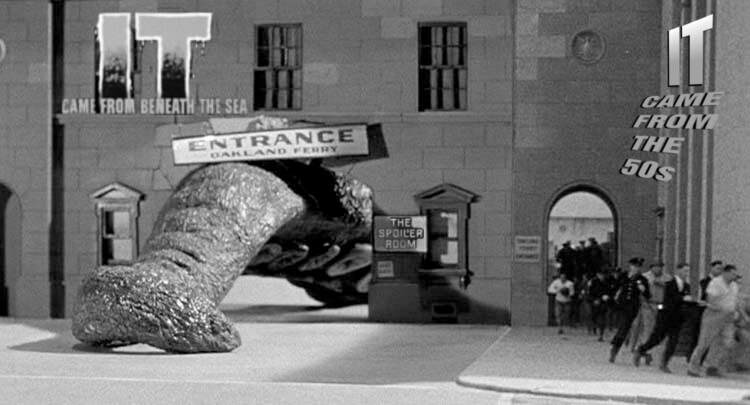 The Spoiler Room Crew wrap their tentacles around this 1955 classic starring the work of the great Ray Harryhausen and some live actors too. Crew in the Room: Glenn, Scotty D and Mark "The Movieman".